Front Page > Yummy Ma'am-my! Whether you're a royalist or not, you can't help but feel a tad of national pride this week with the birth our future King. Tinged, of course, by the complete media overload of the event - big as it is! And at times like these a momento of the occasion is in order for many of us, and we think there's just the thing in Wood Street. 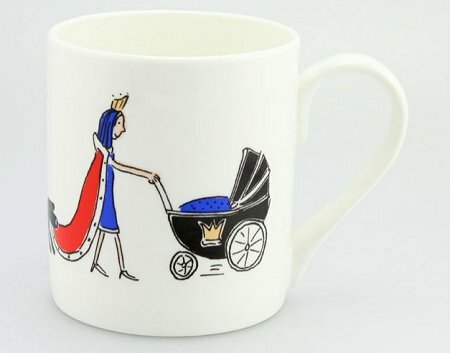 Deacons Jewellers - who have seen six Kings and Queens of England on the throne since they first opened in Swindon in 1848 - are selling some very nice Royal baby inspired mugs. Featuring prams and corgis and with very witty 'Yummy Ma'am' lettering they fit the bill brilliantly. Plus at £9.50, you don't need to be a member of the aristocracy to afford one! 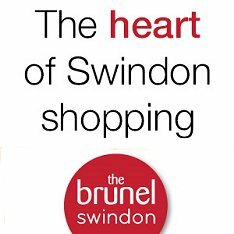 Swindon's finest jewellers established in 1848, with stores in Wood Street, Old Town, plus Royal Wootton Bassett, Faringdon, Marlborough & Newbury. Deacon & Son (Swindon) Ltd.